In 2013, a reboot of the Superman, Man of Steel, set to lay the groundwork for future DC Comics films as it contained references to other superheroes n the DC Universe. 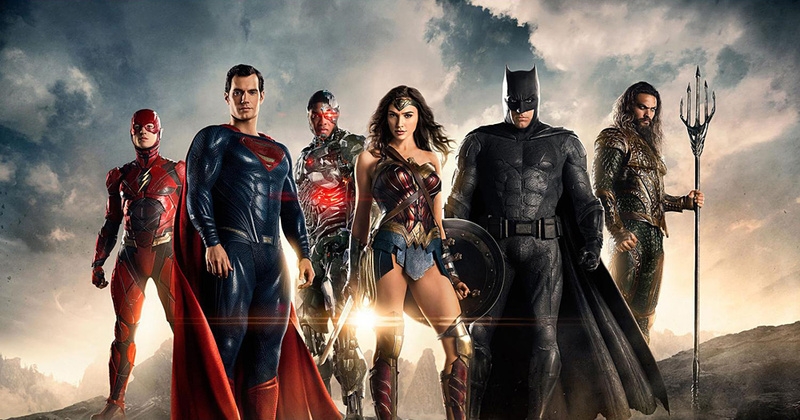 When Batman was included in the sequel, the DC Cinematic Universe was established. An interesting fact is that, Entertainment Weekly, coined the term “DC Extended Universe” as a joke on an article of about Batman v Superman: Dawn of Justice. This and the abbreviation DCEU quickly spread and became the official name of the franchise among the press and fans thinking it was an official name.